Which is the most important lesson from the #EUGlobalstrategy exercise? Reflect on the effects of cutting budgets affecting soft power! If the answer to the call for doing more with less staff is just sending the assistance money - then I am against. 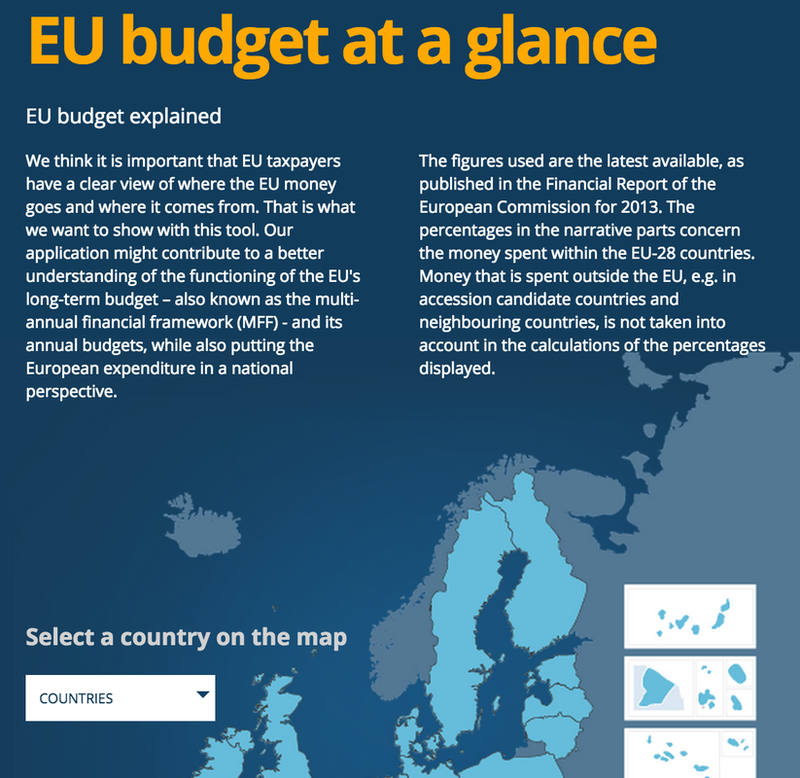 Should the EU deliver assistance (budgetary support) without being able to monitor implementation? Institutional clout per country calculated by Bruegel - click on image. Security costs across a wide range of budget areas. Not to be decided by finance ministers. Has staffing requirements become a taboo topic in EU external action? 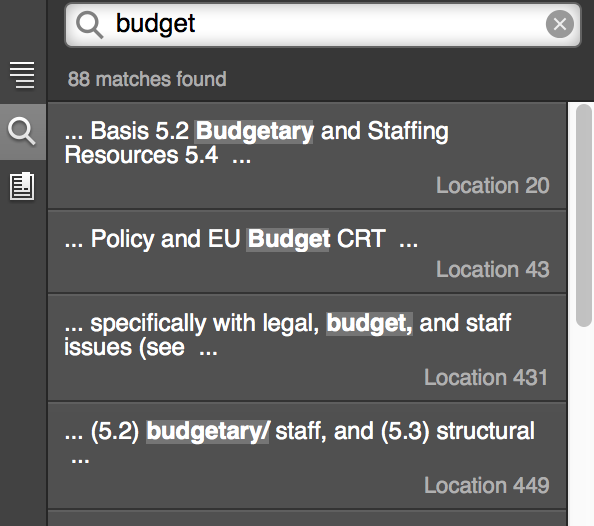 Need for real cost-benefit analysis staff/budgets. Political courage! 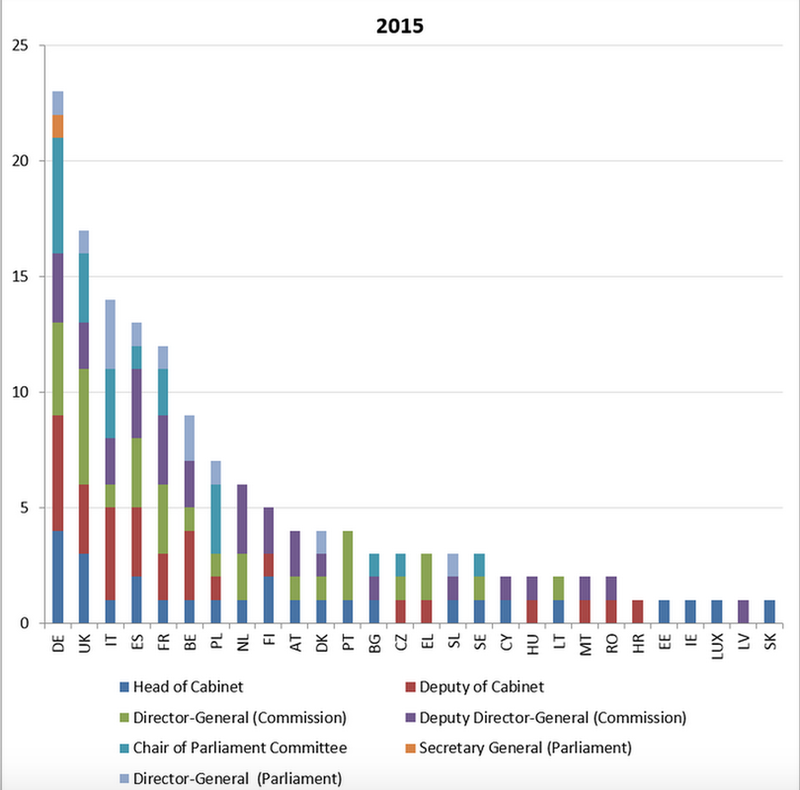 THe EEAS and the delegations do not have staff in proportion to budgets and programmes. 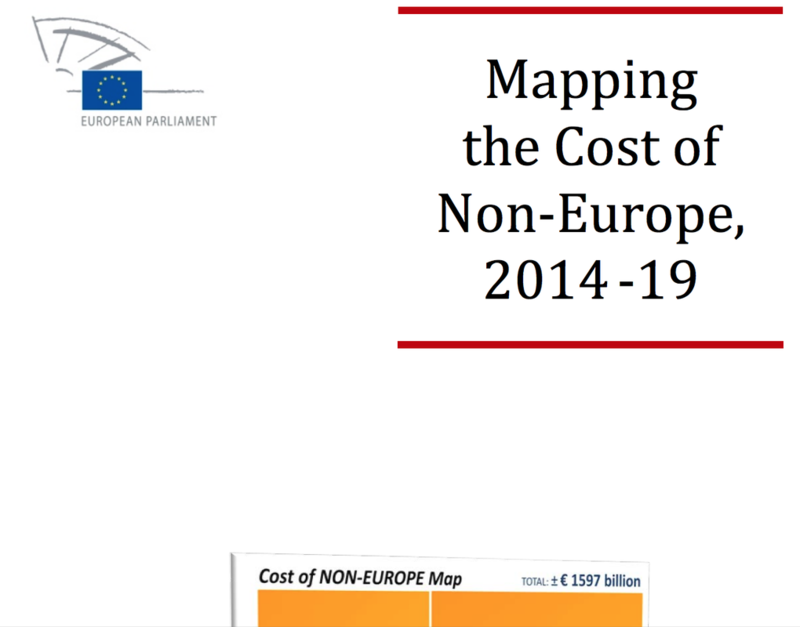 Bad cost/benefit analysis on the part of the Member States and the European Parliament. Will come back to hurt Europe when crises continue to escalate already in the neighbourhood. Emergency Aid Reserve – maximum €280 million per yearThe Emergency Aid Reserve is designed to finance humanitarian, civilian crisis management and protection operations in non-EU countries in order to quickly respond to unforeseen events. For example, the Emergency Aid Reserve was mobilised in 2012 following the outbreak of conflict in Syria, the conflicts in Mali and the drought in the Sahel. Solidarity Fund - maximum €500 million per yearThe EU Solidarity Fund aims to release emergency financial aid following a major disaster in a Member State or candidate country, such as the 2009 earthquake in the Italian Abruzzo region or the 2012 floods in Germany. Aid is managed by the recipient country, and should be used to rebuild basic infrastructure, fund emergency services, temporary accommodation or clean-up operations, or counter immediate health risks.